A major crisis seems to have hit the Social Democratic Party (SDP) in Ekiti State on Tuesday when six members of its State Executive Committee (SEC) dumped the party to join Peoples Party of Nigeria (PPN) where former Secretary to the Ekiti State Government (SSG), Ambassador Dare Bejide, has emerged flag bearer. Recall that Bejide defected from SDP to join PPN to purse his governorship ambition after SDP candidate Akinloye Ayegbusi won the party ticket. The six SDP SEC members who defected to join Bejide on Tuesday include: Elder P. A. Omotomilola Osunde (Treasurer), Evang Rufus Kehide (PRO), Pastor Agboola Isaac Olufemi (Asst Auditor), Hon Sola Ajibulu (Asst Treasurer), Mr Akende Olaiya (Asst Welfare Officer) and Pastor Adekunle Ogundele (Asst Organising Secretary). 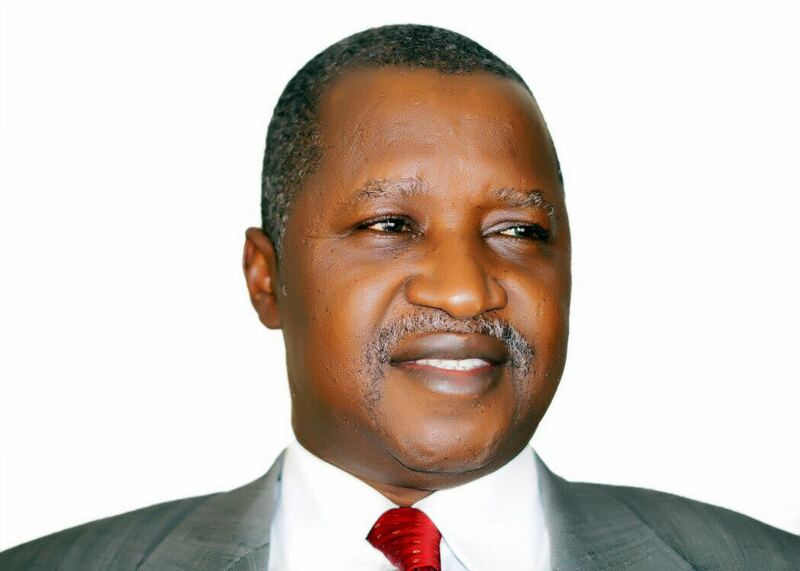 While indicating their defection, they said it was to boost the ambition of Bejide who is the governorship candidate of PPN. They hinged their decision to pitch their tent with PPN on Bejide what they cited as his contributions, programmes and passion towards the development of Ekiti State. More officers and members, according to the defected six, are expected to follow suit. Bejide, an erstwhile SDP member, who alongside his supporters dumped the party for PPN over irreconcilable differences following alleged manipulation of the May 10 primary election, has been enjoying support of a large number of SDP members who are being expected to join him in PPN. Reacting, Yemi Akinbode, Director General of the SDP flag bearer’s campaign office, denounced the six, saying: “They don’t belong to our party. They are not members of our party executive. They are interlopers who are out to cause confusion in the mind of the public by associating with those who lost out in the primary of our party. They could be part of the internal committee that was formed before we properly constituted our state working committee,” he said.